What's the weather forecast for 49 Degrees North this week? Check out the long-range weather forecast for 49 Degrees North, including temperature, predicted snowfall and wind details at the summit and base throughout the day for the next week. Tab over to overview or Hour by Hour for alternative views of the 49 Degrees North weather forecast. Get Snow Reports, Powder Alerts & Powder Forecasts from 49 Degrees North straight to your inbox! Crusty today, but a nice base. pow Friday, March 2. amazing too to bottom untouched powder to settle your needs. great skiing, great mtn, great location. another great winter and 48N is the epicenter of the lil powder hwy. Nice Tuesday for skiing, just wish we knew the quad chair was not operational. Cuts down the size of the runs. amazing Friday with good refill for Saturday. good coverage in all the glades! the torch won't hurt the pack...wait for the next reset. and watch out for falling timber! one of the few times that 49 did not exaggerate their snowfall. a full 2' since last opening. Most terrain was open today. 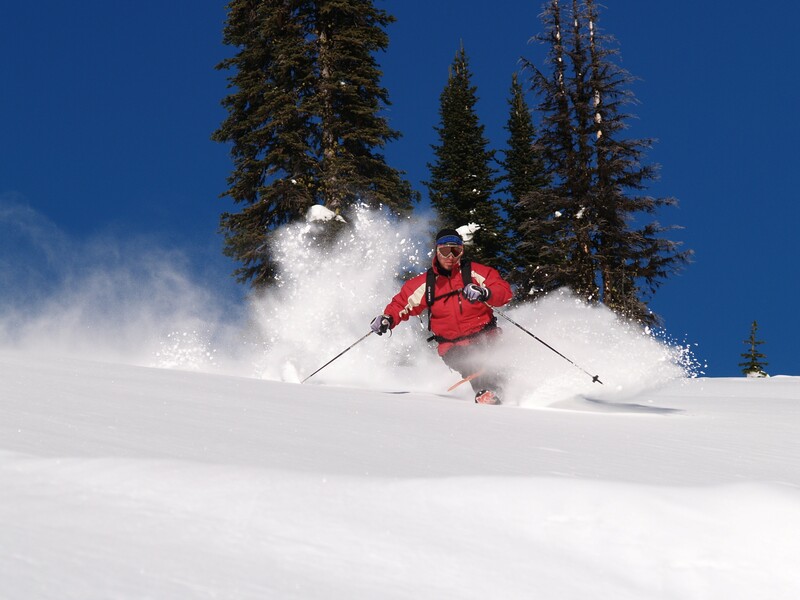 Early season conditions exist, but great skiing! Trees are skiing very nicely and snow was soft on the groomed trails. Snowy day with more coming down! Fun! Skied this MT 3 days last week, place is a hidden Gem wicked nice staff and no lift lines. Crazy.